Massive drought is now plaguing Asia, and governments are having a hard time mitigating the problem. Here’s the Philippine farmers experience dealing with incompetent “public servants” just a few weeks before the May 9th presidential elections. Hungry Philippine farmers, who were asking for 15,000 sacks of rice promised to them three months before, were shot and killed drawing widespread condemnations further enhancing the already overwhelming protest campaign for Duterte. 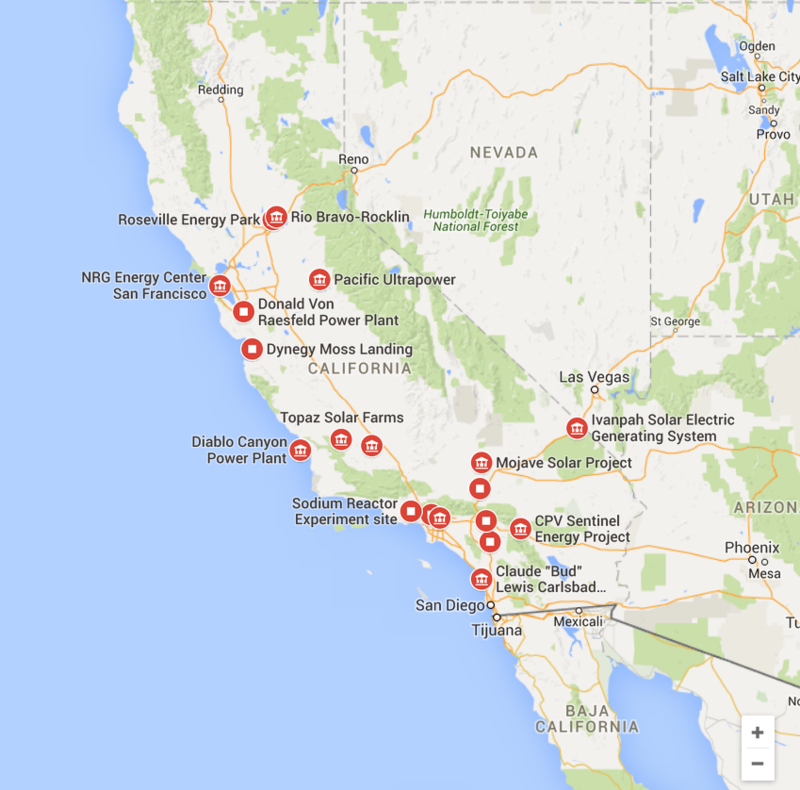 Seawater desalination is not a new concept. It’s been there since we learned how to make salt by boiling seawater. But for agricultural purposes, this is not feasible due to high fuel costs and low production volume. The Indian government solves this fundamental problem by using a nuclear plant byproduct known as water vapor, or steam. Now, just how difficult figuring that one out would be? As 13 states struggle with drought, scientists in a corner of India have devised a way to make potable water – 6.3 million litre of it every day – from sea water. They have also developed certain filtration methods that ensure groundwater containing arsenic and uranium are safe to drink. 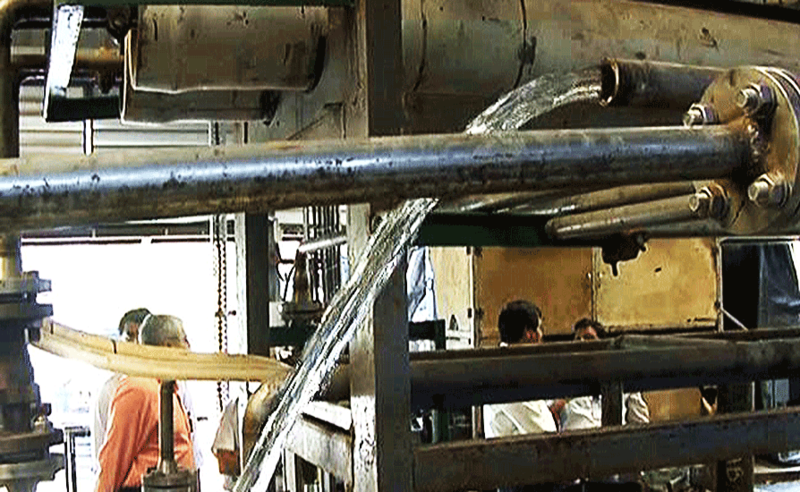 The pilot plant at Tamil Nadu’s Kalpakkam, built by scientists of Bhabha Atomic Research Centre use waste steam from a nuclear reactor to purify the seawater. Its capacity is 6.3 million litre every day. Currently, the fresh water is being used at the Kudankulam nuclear reactor. But this reporter tasted the purified water – it tasted like fresh water, not saline at all. “Besides, BARC has developed several membranes, by which, at a very small cost, groundwater contaminated by uranium or arsenic can be purified and make fit for drinking,” Dr Vyas added. 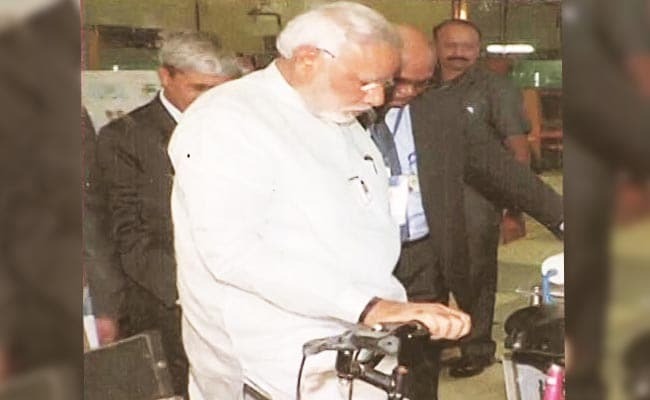 On his recent visit to BARC, Prime Minister Narendra Modi had pedaled a bicycle that had a water purifier installed on it. It turns dirty contaminated water into potable water. Turning the pedals produces the energy the purifier needs. … the lead poisoning in Flint Michigan which according to government officials was due to their desire on saving operational costs. These are the fundamental reasons why we need to take our country back. 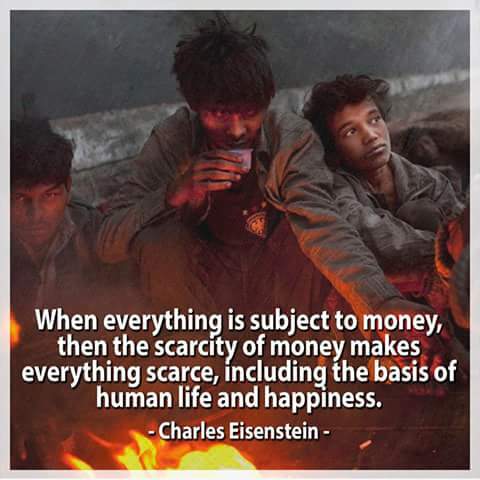 This is a fascistic Corporatocracy that has no place in a truly civilized society. Tangible action is long overdue.